Beckett Simonon nails the presentation, as usual. 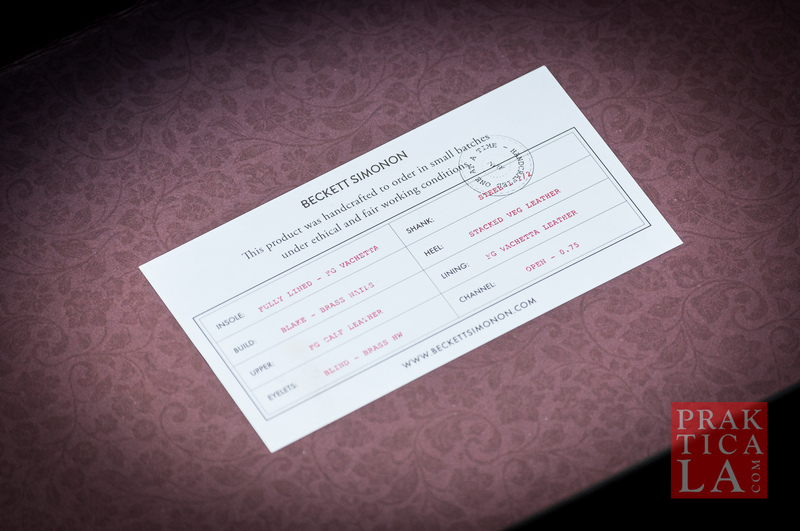 In addition to the shoes, the simple black box includes a thank-you card, extra insole inserts, and two nice dust bags. There’s also an informational pamphlet detailing the construction process and fair working conditions, as well as a neat little “seal” inside the box cover. Regarding materials and construction, I can find no fault with Jodhpur boots. Full-grain leather all around, including insoles and outsoles. Blake stitching, handmade assembly, very clean. Full-grain leather, for the uninitiated, lasts a lifetime with proper care. As an added bonus, it also looks a hundred times better than “genuine” or “top-grain” leather, which cracks and wears out quickly while looking like crap. 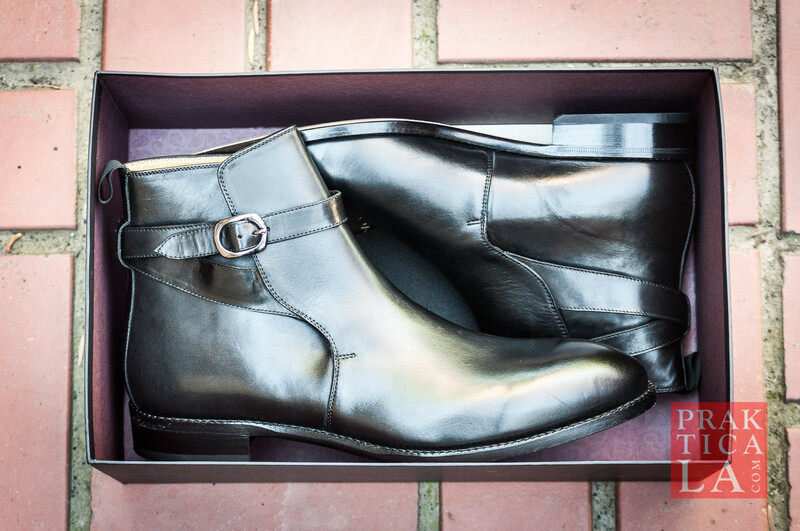 In terms of style, the Jodhpur boots are definitely more trendy than classic. Compared to traditional oxfords, or even monk straps, the swooping straps on the Jodhpurs just convey more… flair. Combined with the narrower toe box, the overall impression is just a little… can I say feminine? You be the judge. Somewhat more feminine shape. Which is fine if that’s your thing! If your style runs more on the flashy side, you’ll feel right at home in these stylish boots. I know we’re not talking diamond-studded buckles or anything, but for an old-schooler like me it’s still a bit of a jump. If you tend to dress on the blingier end of the spectrum (jewelry, large watches and belt buckles, etc.) then these will gowith your outfit quite nicely. Normally, I size 44 EU or 10.5 US in sneakers (9 or 9.5 in dress shoes). For the Jodhpur boots, size 9.5 US fits me well. Plan on dropping about a full size down from your sneaker size. 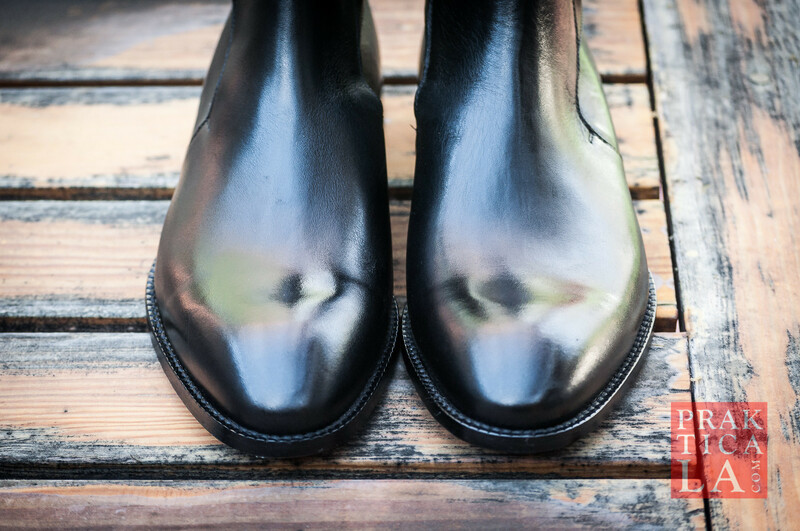 Since boots are cut relatively high on the ankle, you will have to undo the buckle loose enough to pull the boot onto your foot easily. Once it’s on, you’ll need to re-fasten the buckle again to get the boot snug enough around your foot. 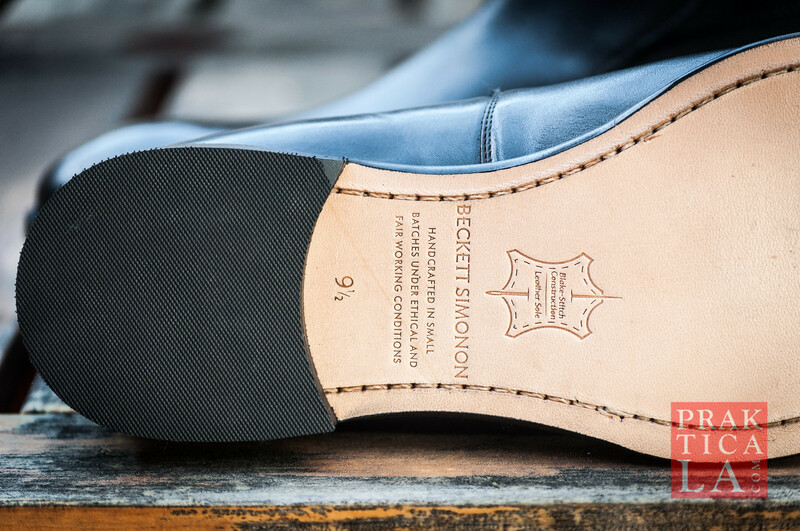 This ends up being a bit of a hassle compared to lacing up (like with the Jack Erwin Carter boots) or simply slipping them on, which you can do with the lower-cut Beckett Simonon Hoyt monk straps. Again, for some this may be a minor quibble, but I usually like to just throw the shoes on and head out the door. 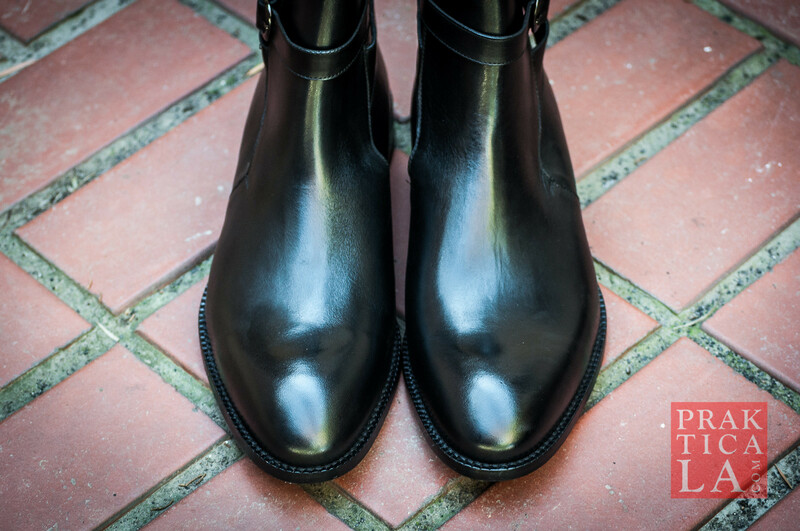 Once they’re on, though, they fit just like the other Beckett Simonon shoes I’ve reviewed. While comfortable, they’ll certainly benefit from a nice additional break-in after being worn for a while. PROS: Interesting and trendy look (if that’s your style). Materials, assembly, and construction are top notch, as usual. Great customer service, free exchanges and returns. CONS: May be too fashion-forward for those who prefer simplicity. Buckles are a little tedious to fasten and unfasten each time you wear them. 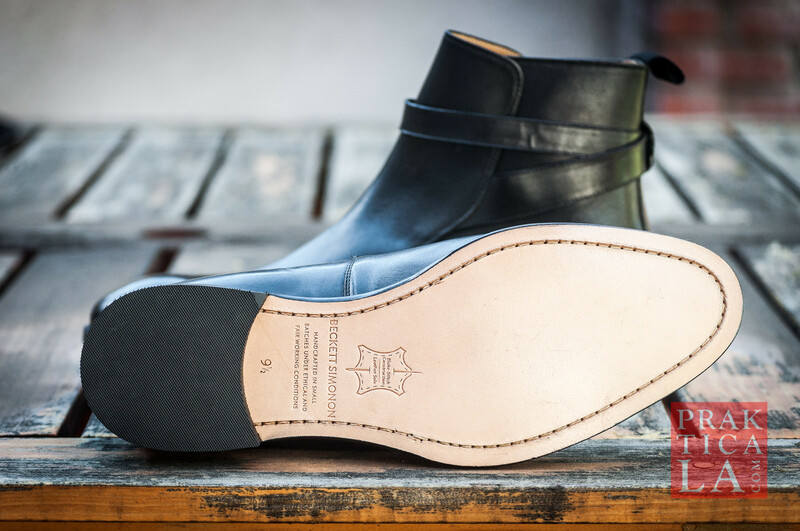 While the Jodhpur is a well-made boot with premium materials, there are other options available that mitigate some of its hangups. 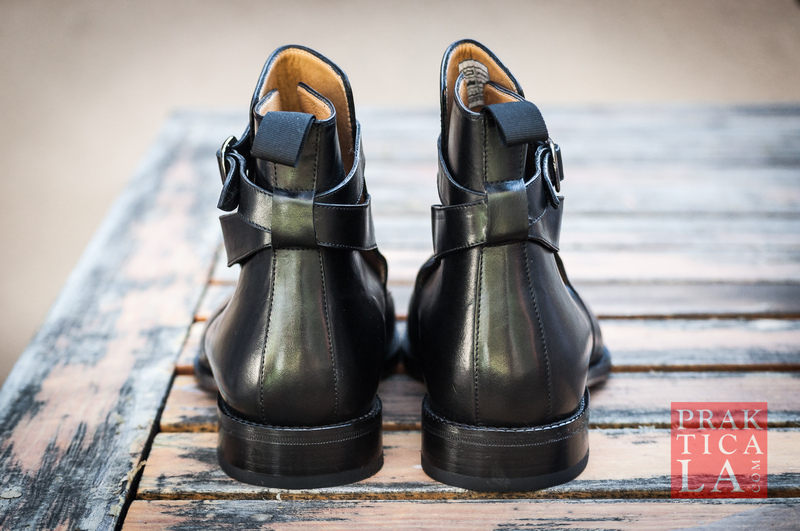 If you like the Jodhpur’s buckles, the Hoyt monk straps provide similar accents, but can be left fastened. 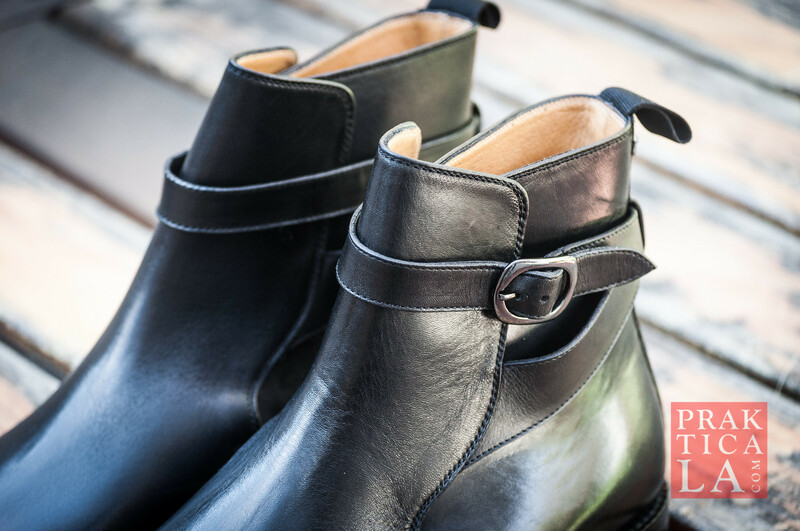 For a sleeker, higher cut, the more traditional Chelsea boot has a similar look but expands via a low-maintenance elastic band instead of a buckle. 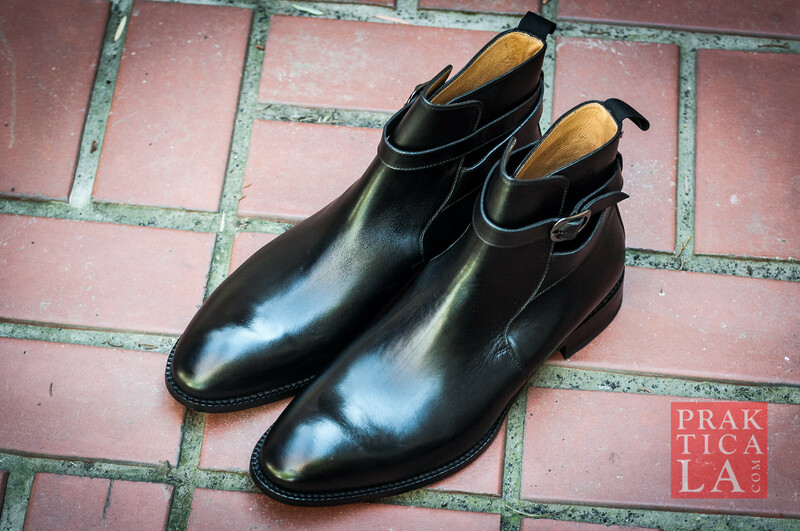 (Although we haven’t reviewed them yet, Beckett Simonon has their own Chelsea boots, which you can see here.) Both options are much easier to take on and off. On the other hand, if sporting something new and trendy is your thing, then these might be the perfect boots for you! I definitely know a few people personally who would love these. 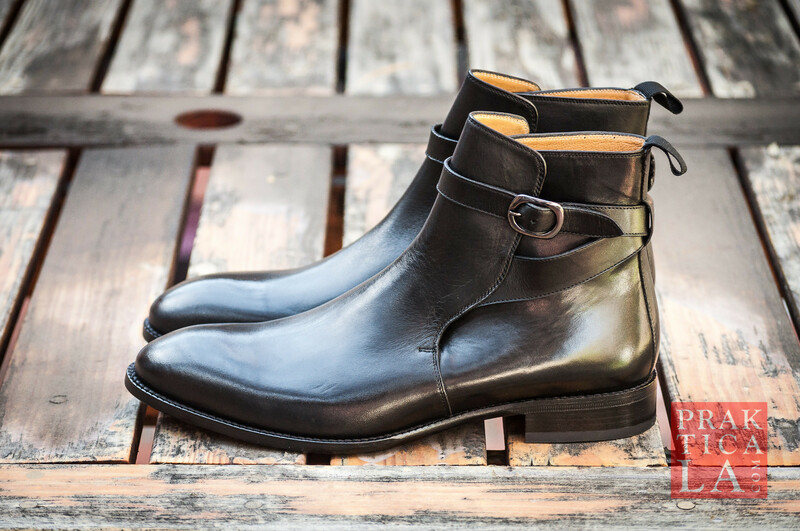 Although the ones featured here are black, Beckett Simonon offers the Jodhpur boot in several colors. Click here to see them all. Don’t forget to use our exclusive promo code PRAKTICALA20 to get 20% off your order! 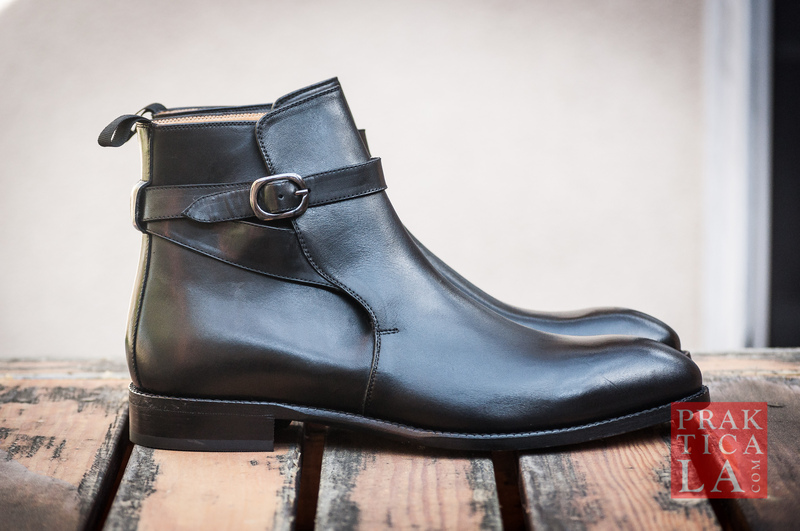 What do you think of our Beckett Simonon Douglas Jodhpur boots review? 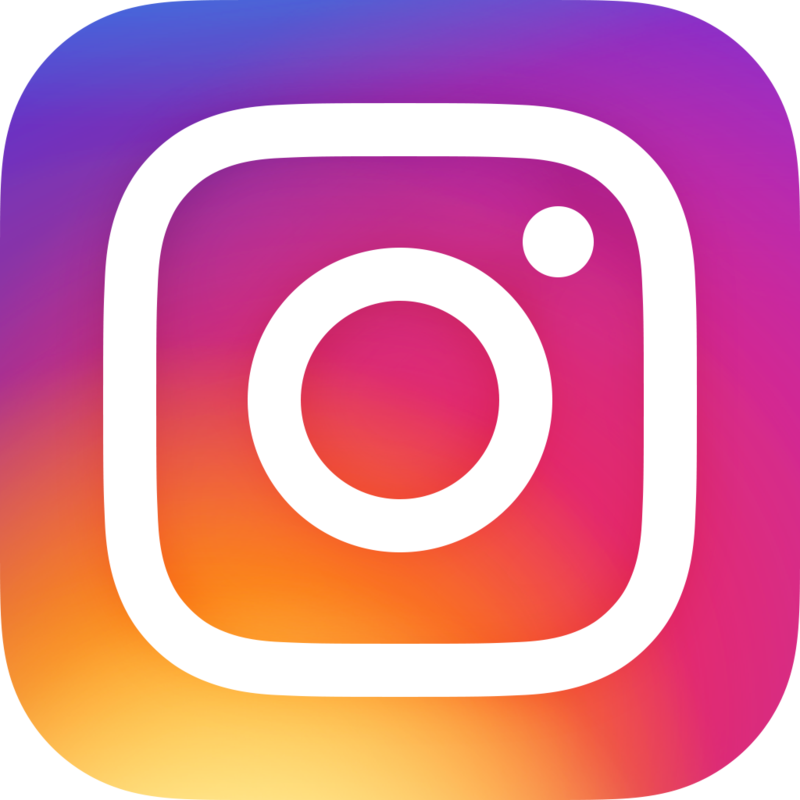 Drop us a comment below!